For churches, radical transportation changes are realistically a long-term concern, However, as churches make long-term decisions, it is not too soon to think about the consequences of at least some of these trends. News out of the 2018 Consumer Electronics Show is all about transportation. Self-driving cars are no longer experimental and dozens of companies are promoting alternatives to taxis, delivery trucks, and even the family car. Drive sharing apps Uber and Lyft are back in Austin and continuing to carve out their place as a transportation choice. Electric vehicles will continue to reach new milestones in 2018. Legacy car companies and startups alike are investing billions in electric vehicles with experts anticipating the gradual replacement of the gas combustion automobile. How could any of this possibly have impacts on churches? One immediate issue may be as simple as reconsidering the church van. Today, Uber, Lyft, and their competitors have changed the way many people use cars. Occasional trips, even reoccurring ones, are more and more often purchased through transportation apps. Many of these companies are offering more customized services. 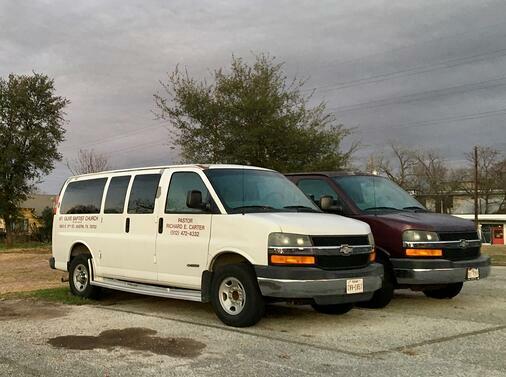 Most churches only use their vans for occasional trips. With so many alternatives, is it worth the expense of owning, maintaining, and even driving a church-owned van? 2018 should be a pivotal year in the growing trend toward all electric engines and the gradual demise of gasoline vehicles. Churches should begin thinking about how this may affect their visitors. 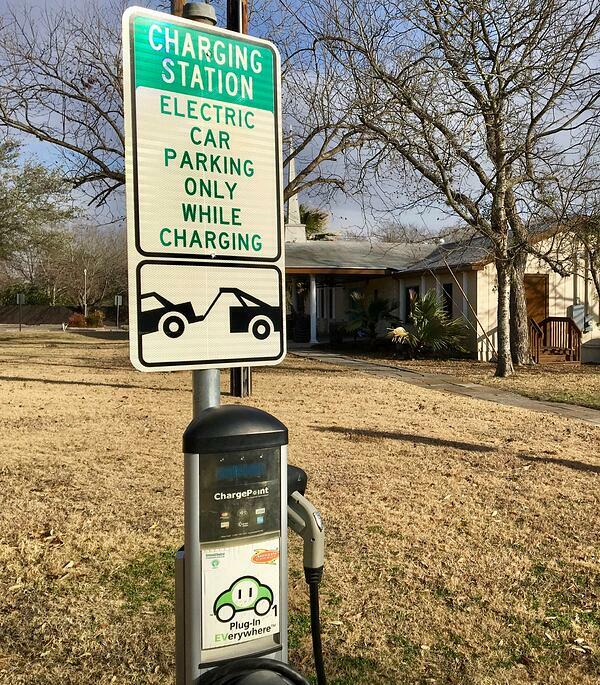 For any group starting a comprehensive master plan, or simply planning a new drive or entryway it may be important to set locations for future charging stations. Or perhaps as part of its outreach, a church may decide to be an early adopter and install charging stations now. Urban churches may be in ideal locations to provide this service for its commercial neighbors who may otherwise have to give up in-and-out commercial parking spaces. And what about all those empty church parking spaces? My next blog will focus on what may happen when most parishioners arrive in self-driving cars.